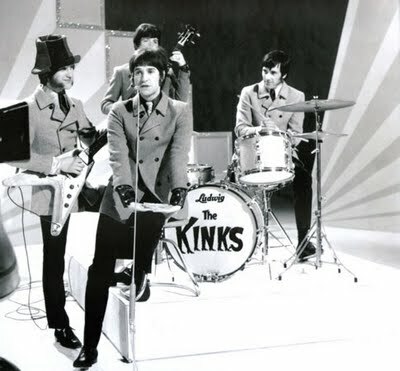 A musical based on the early life of Ray Davies of The Kinks and the band’s early career is set to open later this year in London. Sunny Afternoon will be staged at Hampstead Theatre and has been scripted by Joe Penhall. BBC News reports that cast details have not yet been announced. The play premiered at the Theatre Royal in Stratford, east London back in 2008 and was supposed to tour a year later, but failed to.